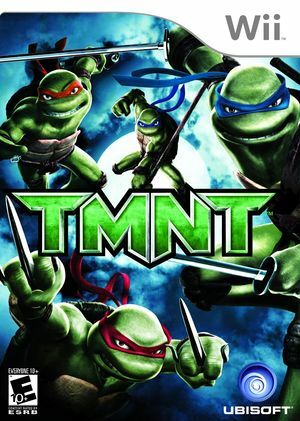 TMNT uses the same dark and dangerous environments and adventurous themes featured in the CGI film being developed by Imagi Animation Studios and Mirage Licensing. The movie takes place in a New York City plagued by secretive villains and strange, otherworldly creatures. Faced with these perils, the Turtles will experience their most trying time as heroes and as a family, as Raphael, Donatello and Michelangelo lose their focus and struggle to maintain their unity and ninja discipline. 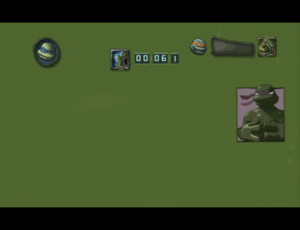 The fog in this game is not emulated properly leaving the screen completely green. As a workaround disable fog. See issue 4922. Fixed by 5.0-6259. 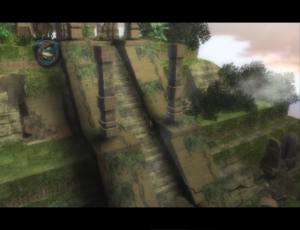 Fog in level 1 renders correctly. The graph below charts the compatibility with TMNT since Dolphin's 2.0 release, listing revisions only where a compatibility change occurred. This page was last edited on 11 February 2018, at 20:14.